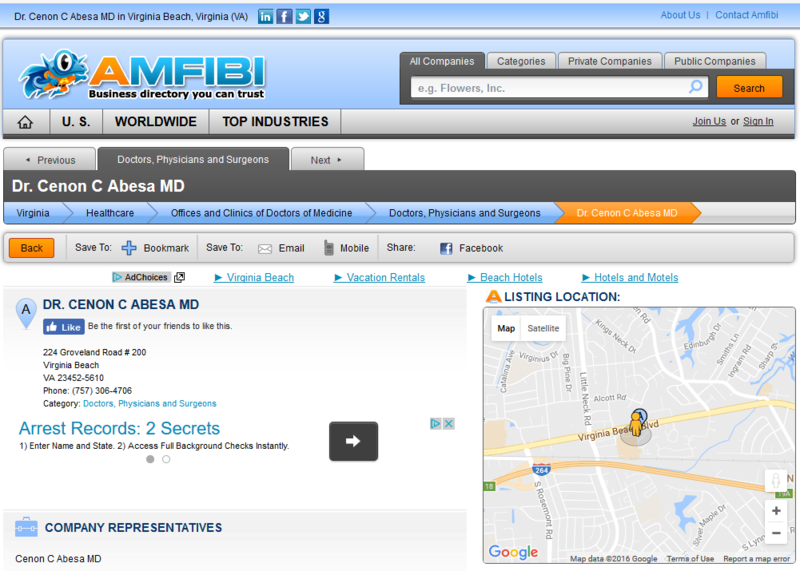 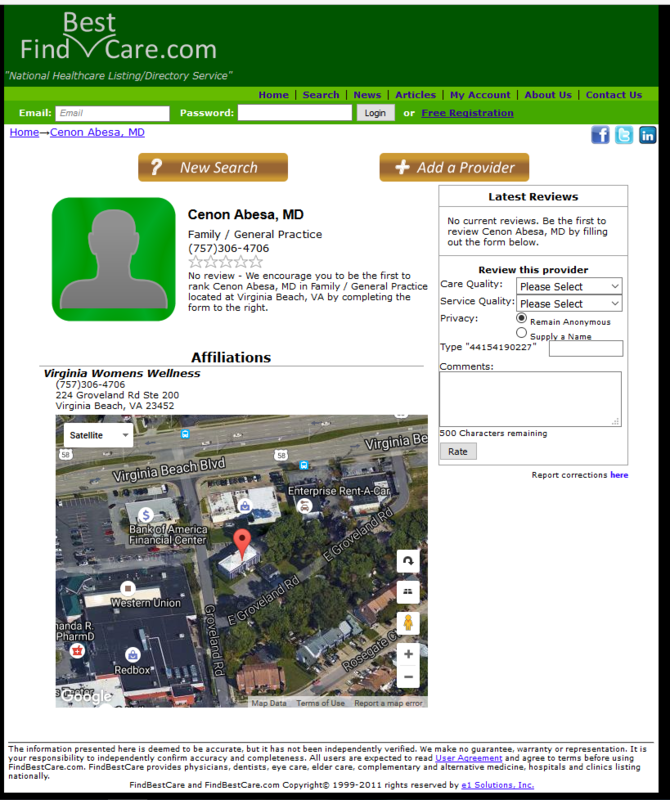 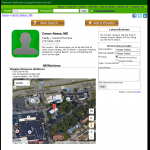 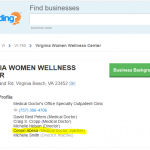 Former abortionist at multiple clinic locations in Richmond, Virginia Beach, and Norfolk, Virginia. 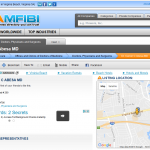 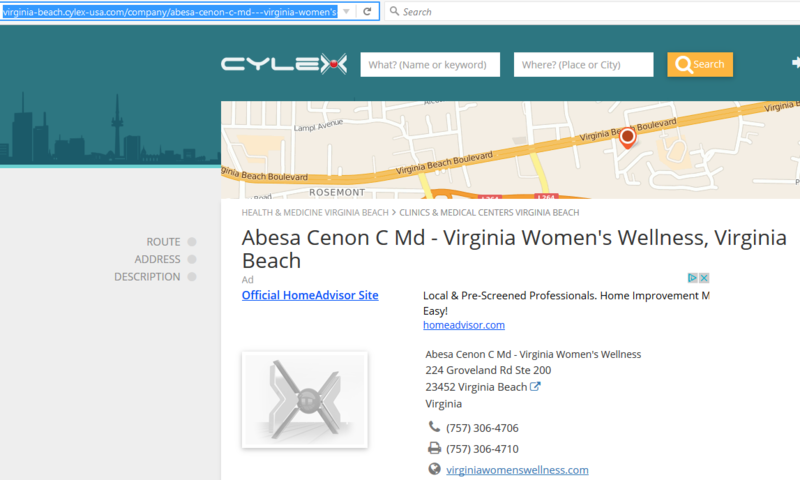 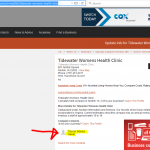 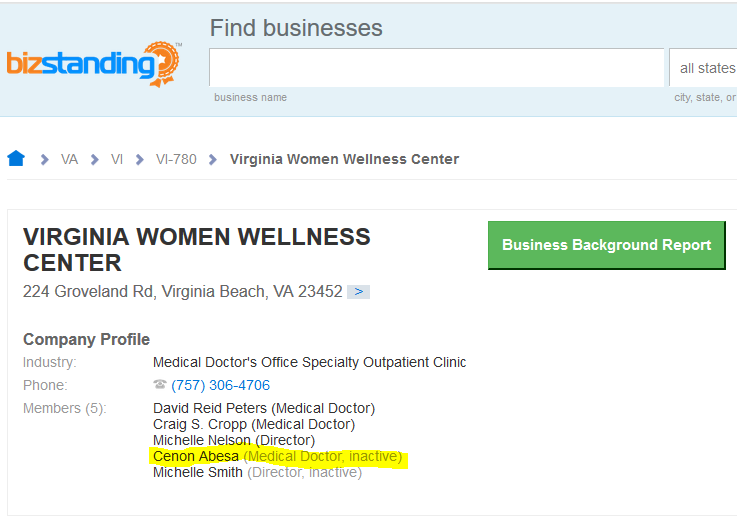 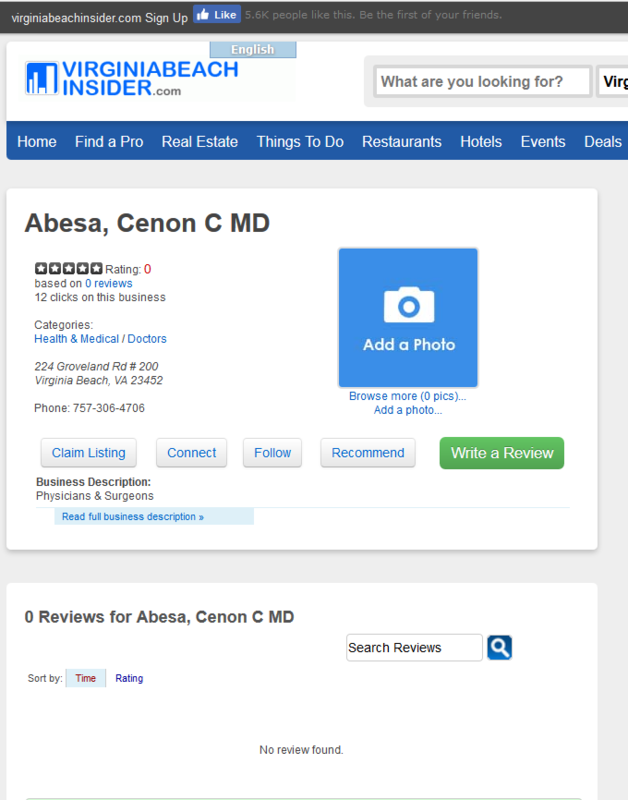 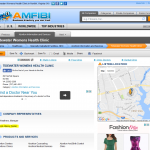 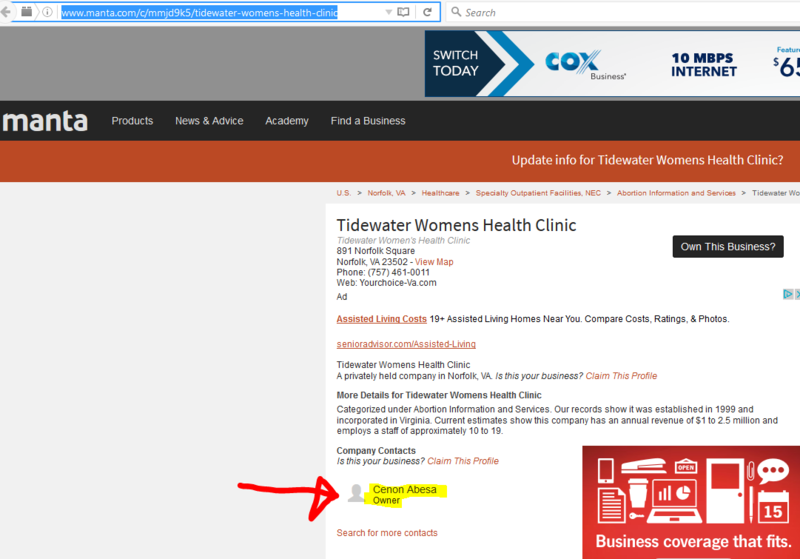 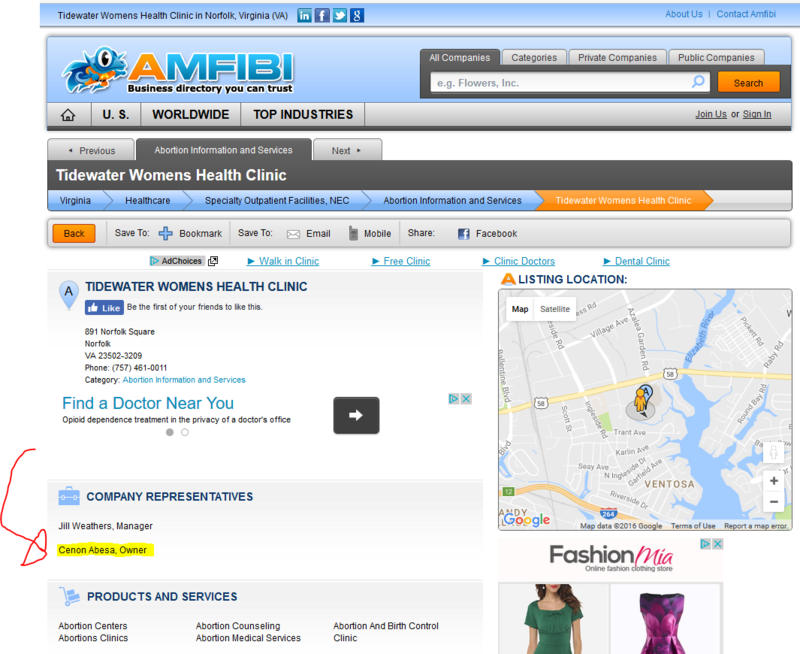 See clinic list in "Other Info" section at right. 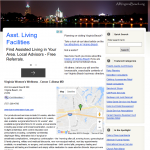 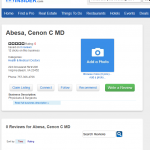 Abortionists Cenon Abesa, Mahlon Cannon, and Rodger Fraser have worked at A Capital Women's Health abortion clinic. 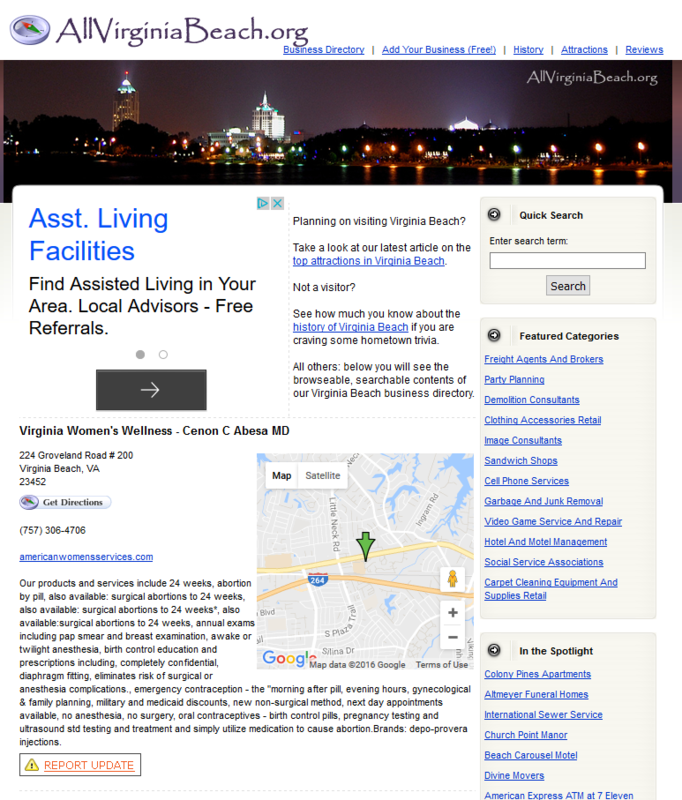 See page 2.